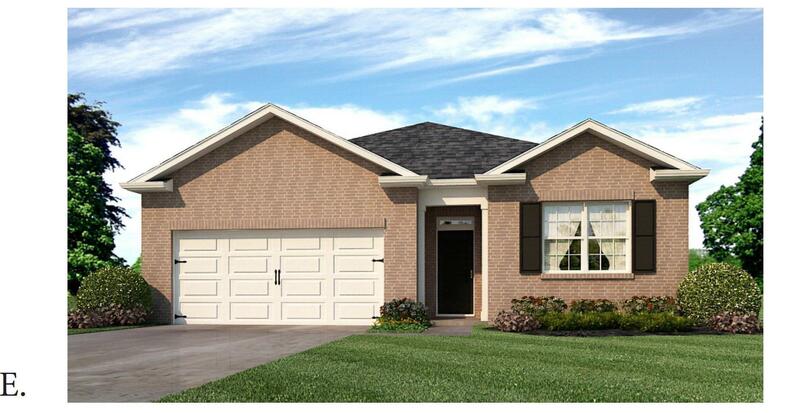 The Cali is a one story floor plan featuring 4 bedrooms, 2 baths, covered back porch & 2 car garage. 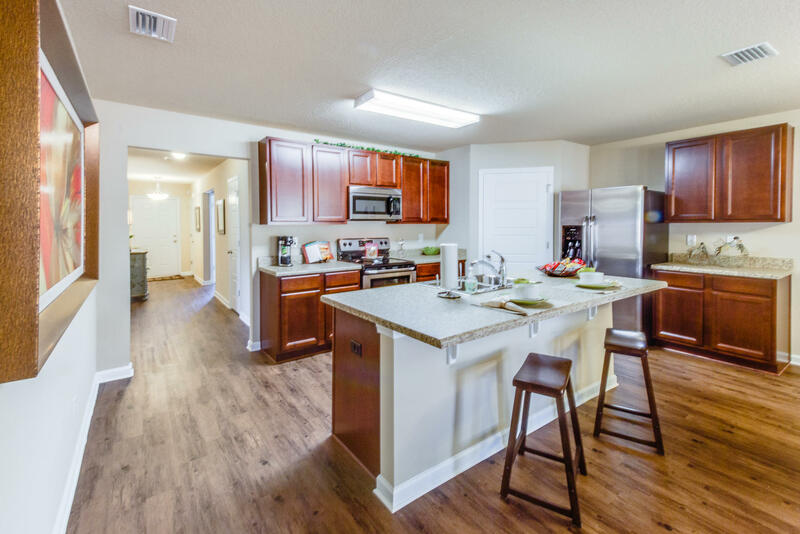 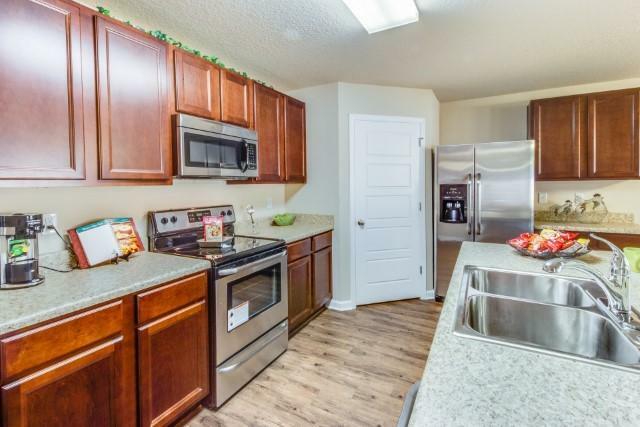 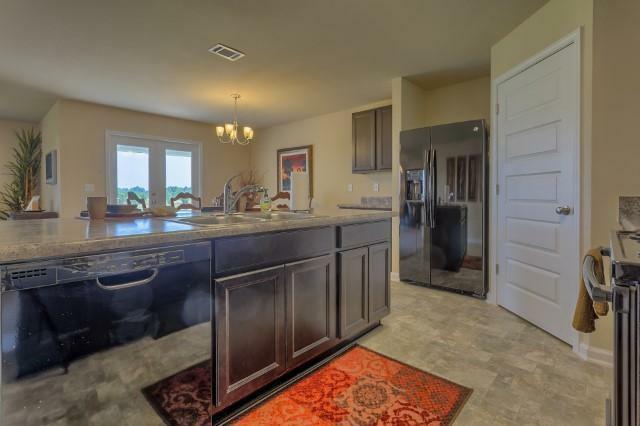 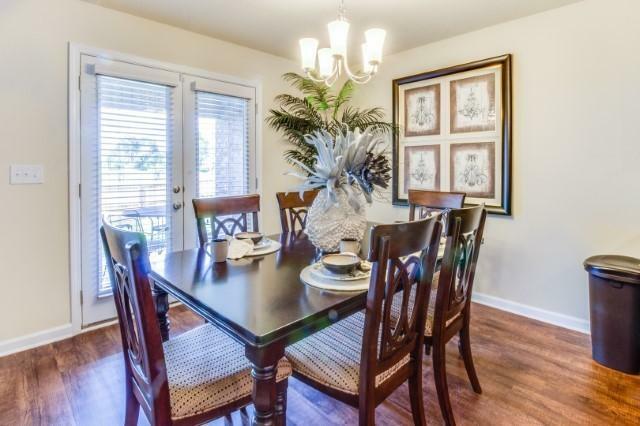 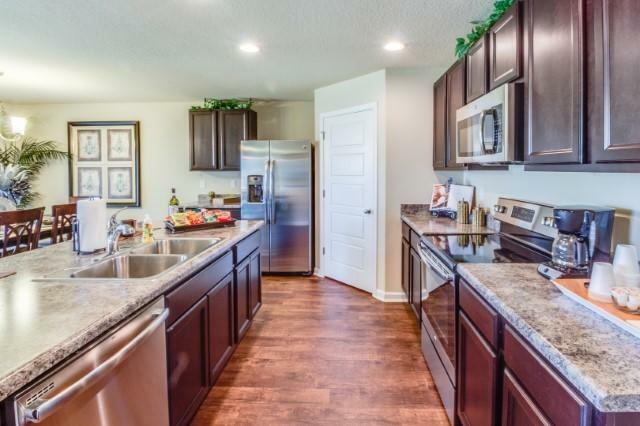 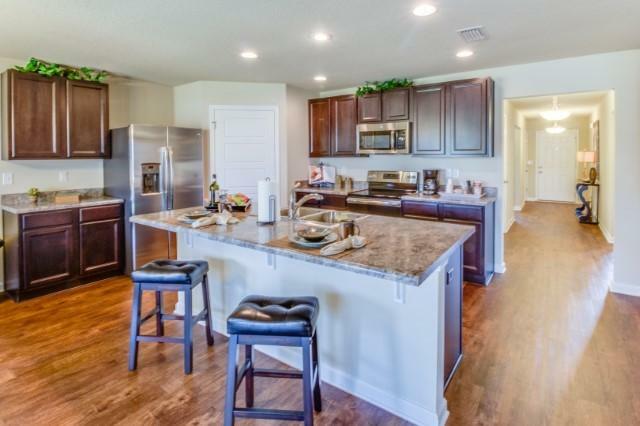 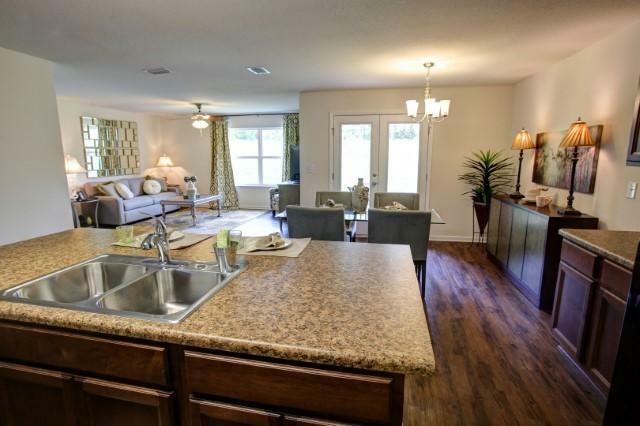 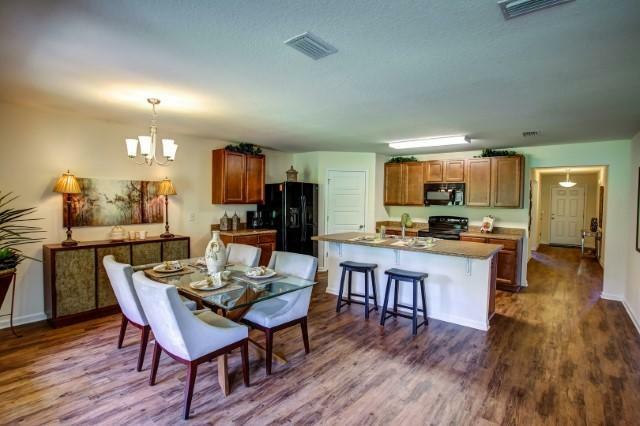 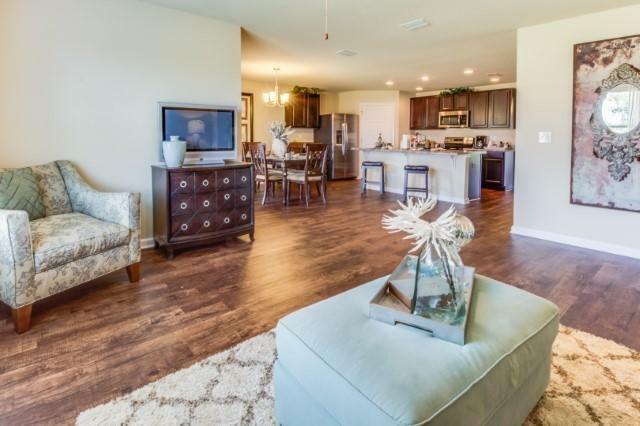 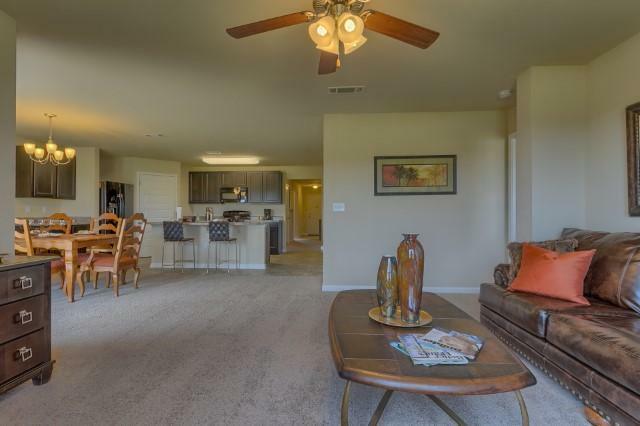 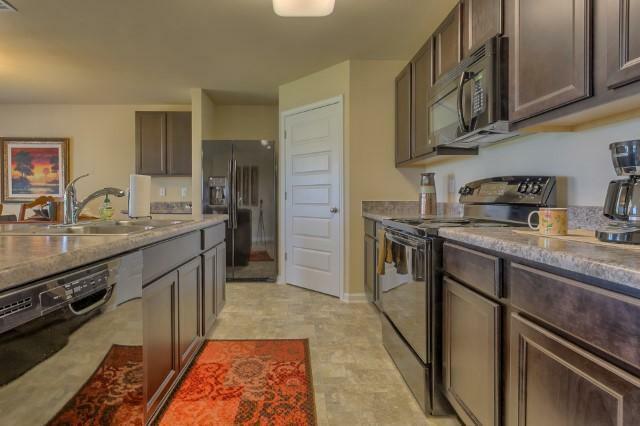 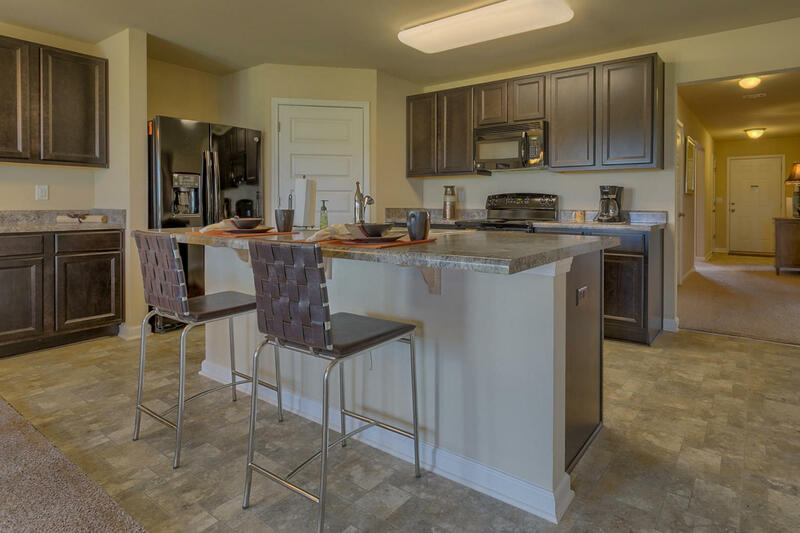 The open kitchen features an island, stainless appliances and granite countertops. 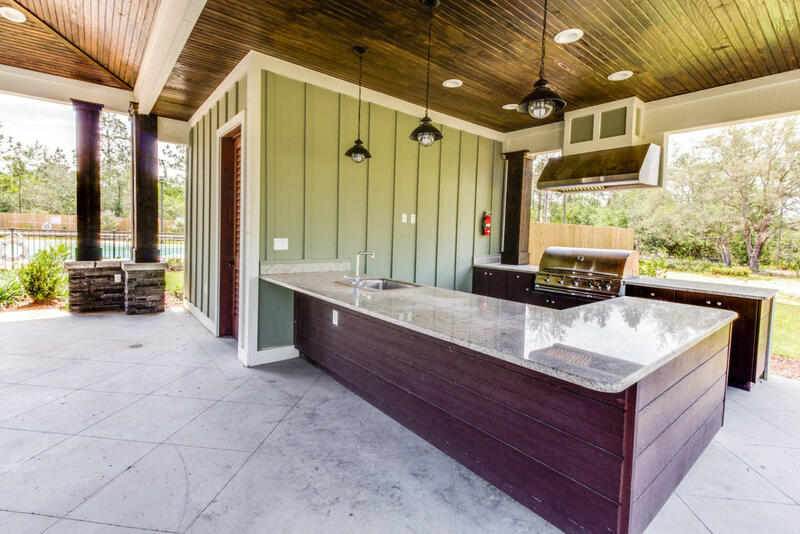 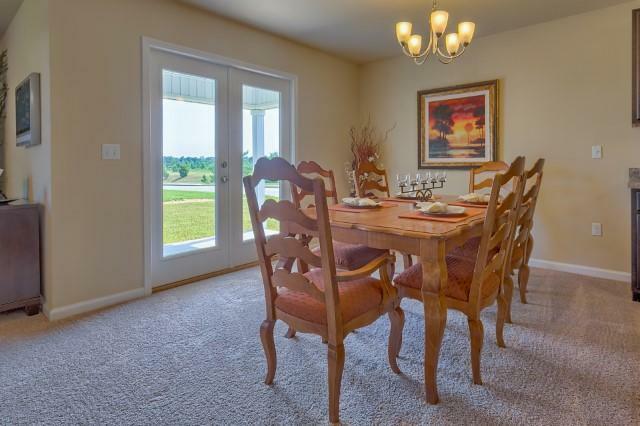 The kitchen opens to the great room w/ access to the covered porch. 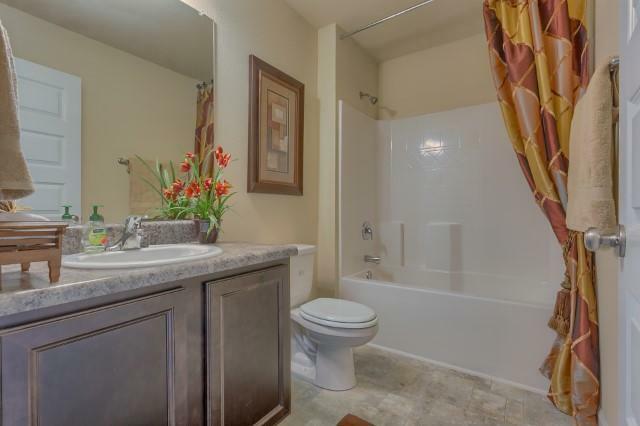 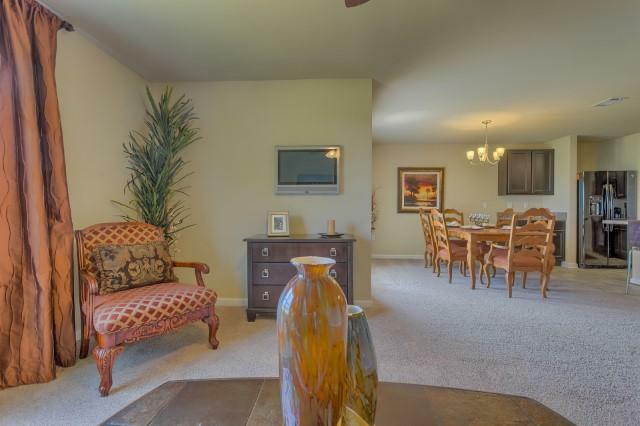 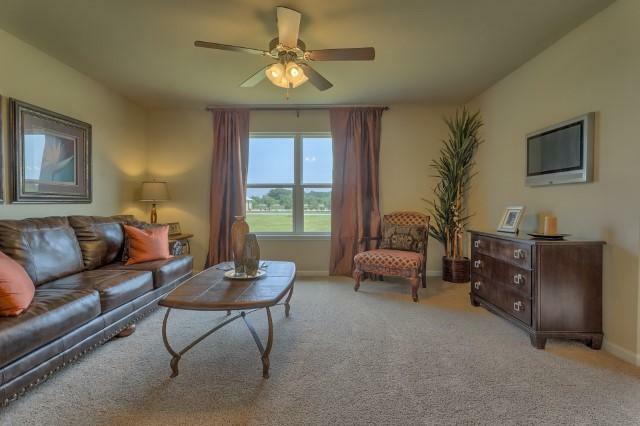 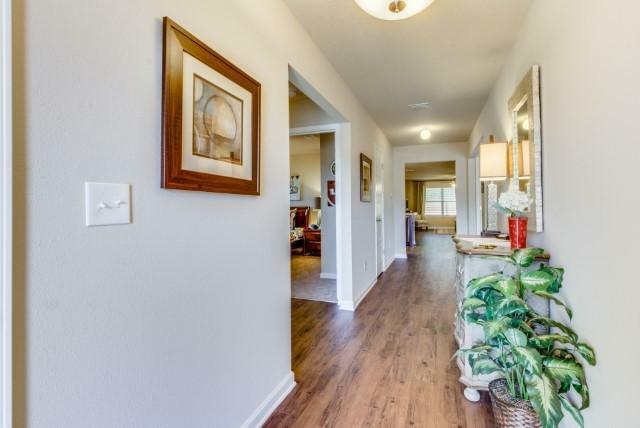 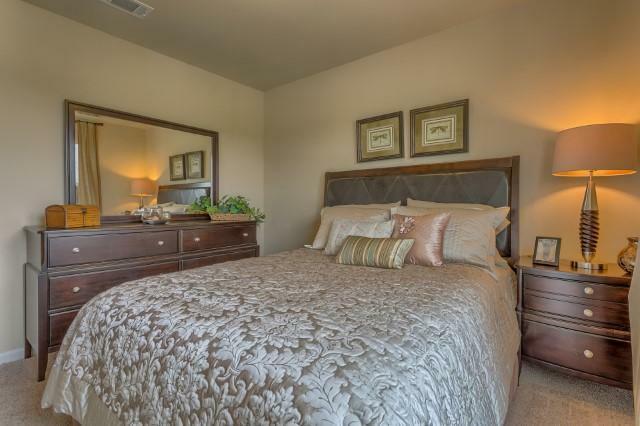 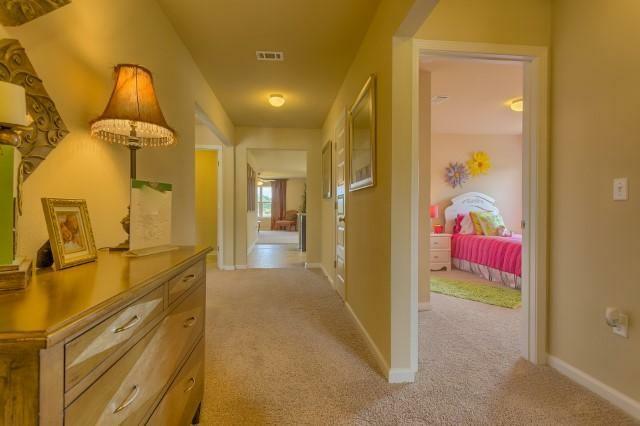 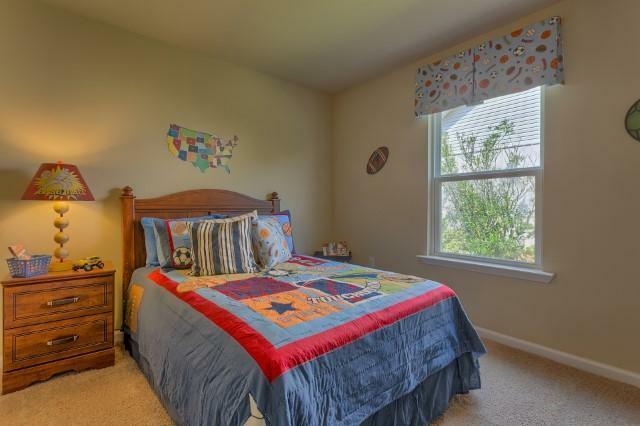 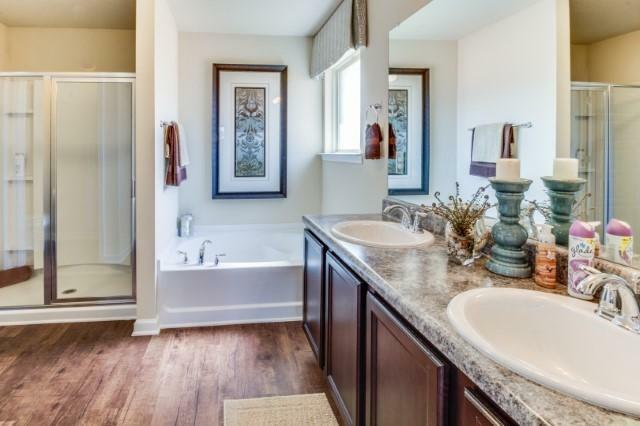 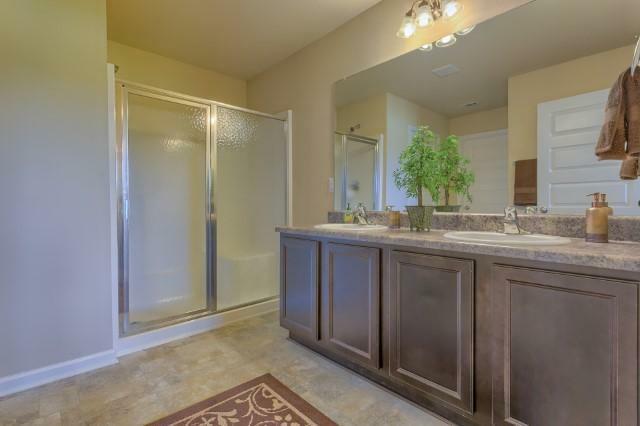 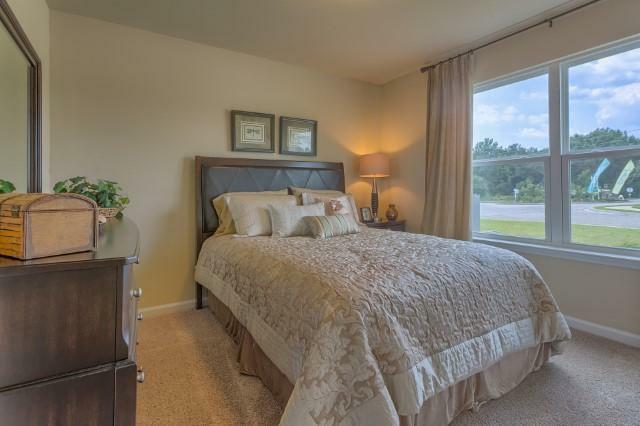 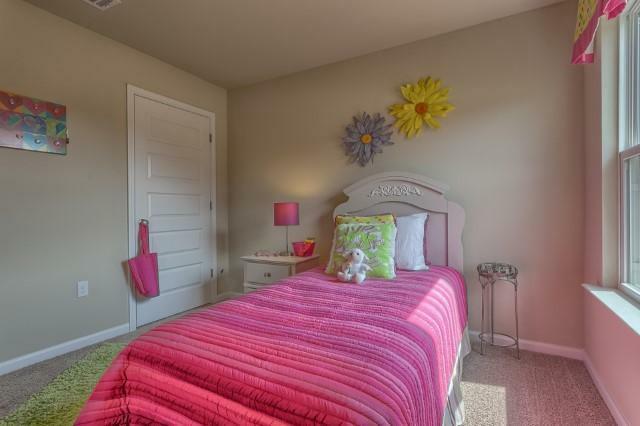 The master suite is just off the back side of the house & master bath features a walk in closet and dual sinks. 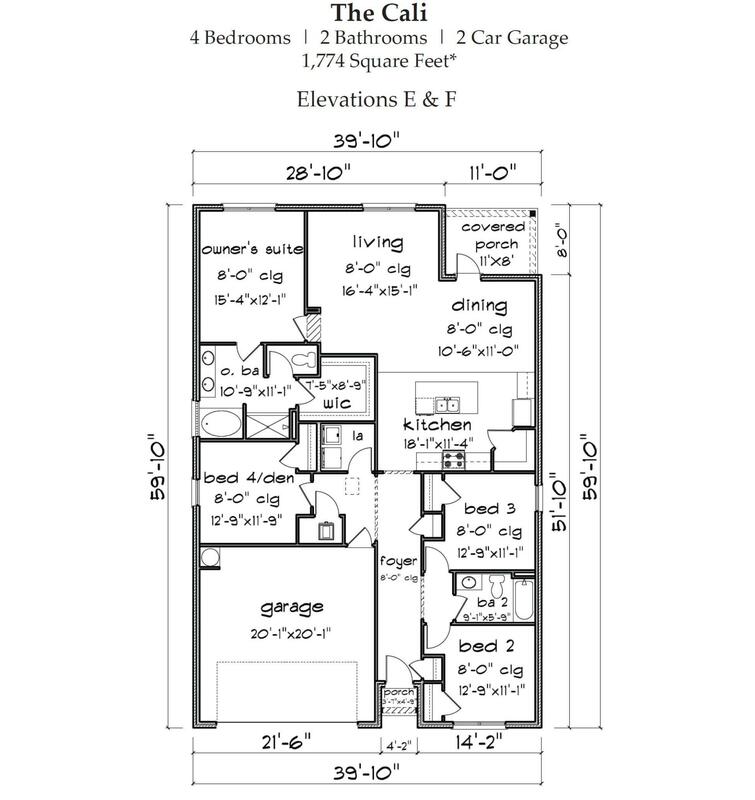 Pictures, photographs, colors, features, and sizes are for illustration purposes only & will vary from the homes as built. 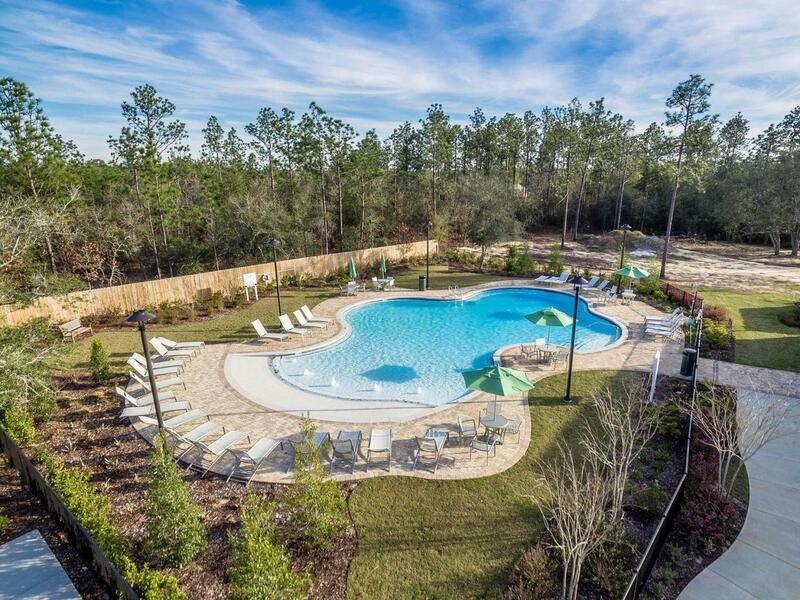 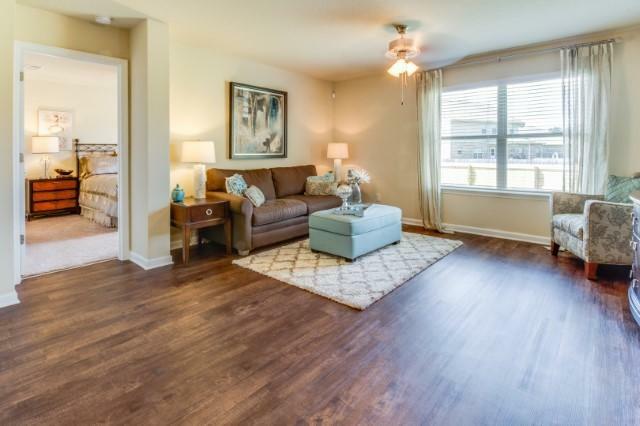 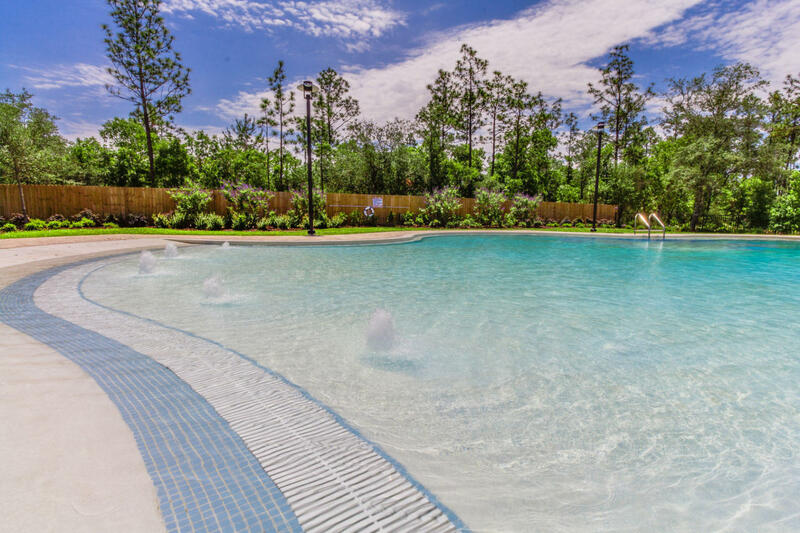 Home & community information including pricing, included features, terms, availability and amenities are subject to change and prior sale at any time without notice or obligation.